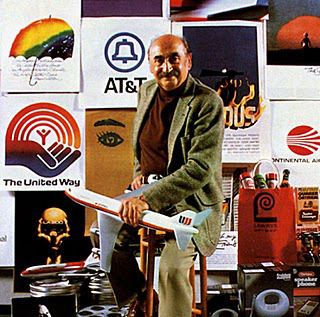 Saul Bass was born on May 8, 1920, in New York City. He studied at the Art Students League in Manhattan until attending classes with Gyorgy Kepes at Brooklyn College. with filmmaker Otto Preminger to design the film poster for his 1954 film Carmen Jones. 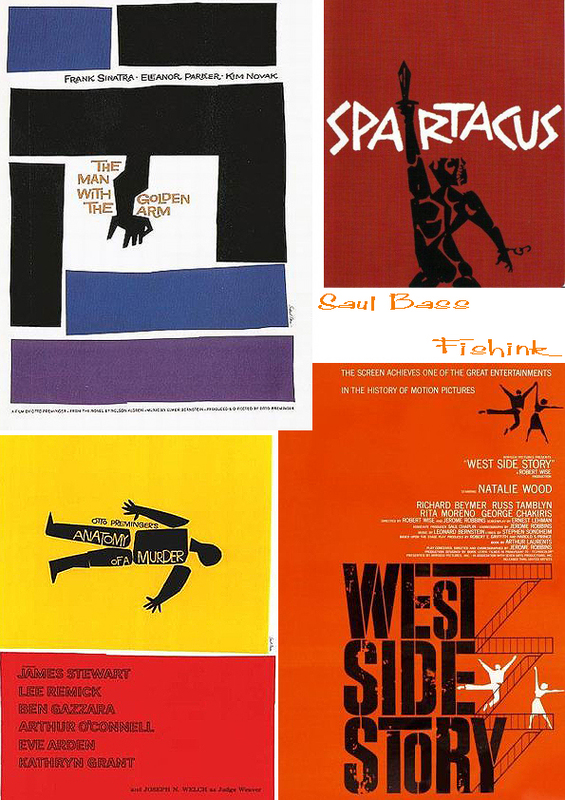 Preminger was so impressed with Bass’s work that he asked him to produce the title sequence as well. and contribute to the mood and the theme of the movie within the opening moments. credits of a movie. 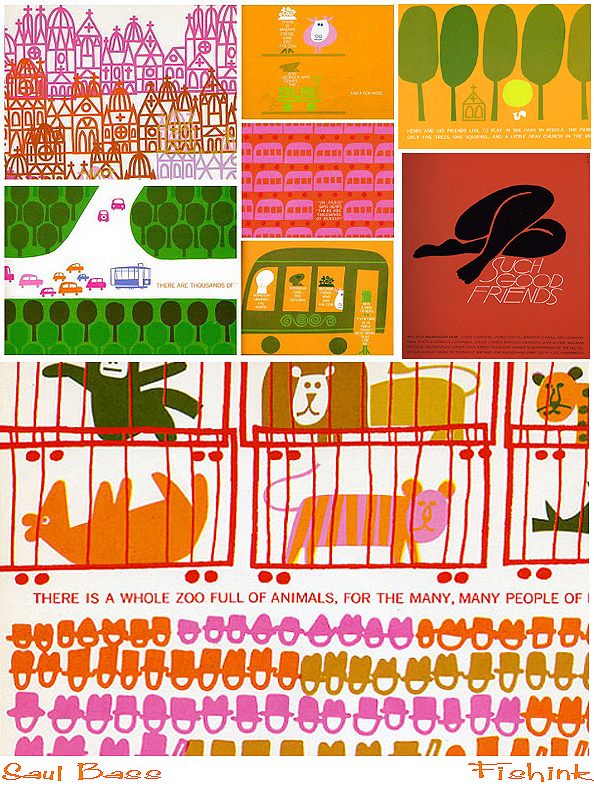 He also designed matchbook covers and childrens’ books. 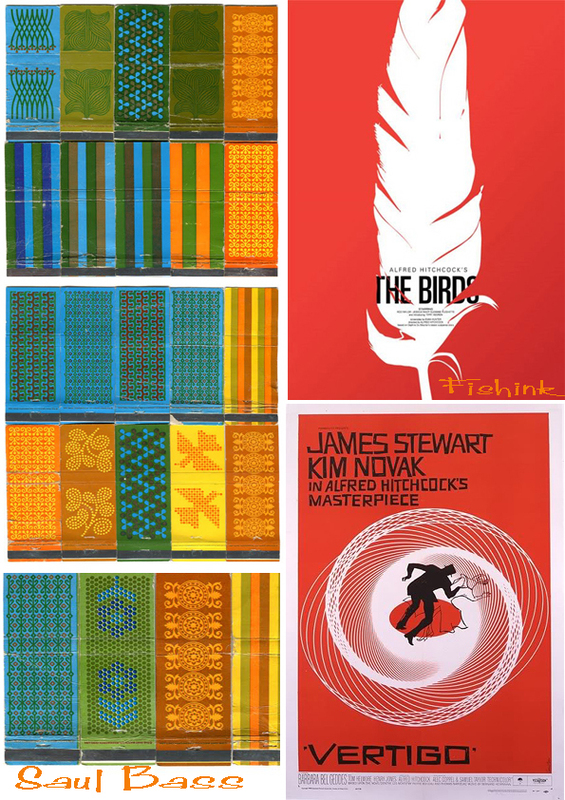 And in turn inspired a whole series of imitators to his style. You can read more about Saul here. 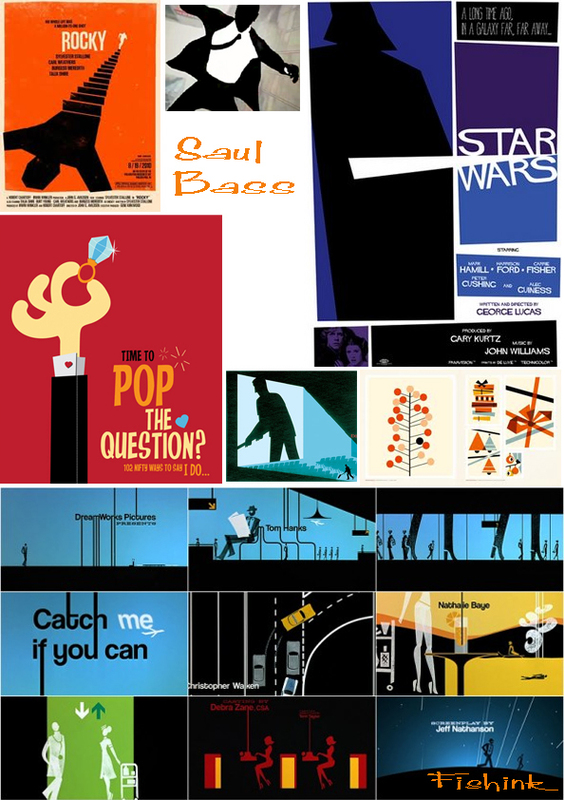 His work is so beautifully bold and simple. I wonder how many drafts it takes for one piece of work ? Some of it looks wonderfully spontaneous.